This course was designed by Mr. Puttman and opened in 1972. It is, therefore, one of the most established courses in the Community of Valencia. Its extraordinary design and unmatched setting undoubtedly make this course one of the best golf courses in Spain. Its well-rooted and mature vegetation of over 40 years provides a beautiful backdrop. VILLAMARTIN Golf provides a course for players of all skill and levels to enjoy since it requires the use of every club in the bag. 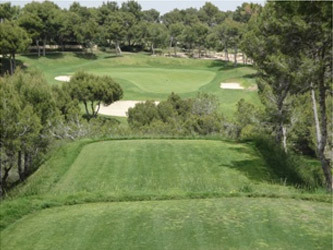 The greens at VILLAMARTIN are wonderfully designed and have attracted very important Tournaments. 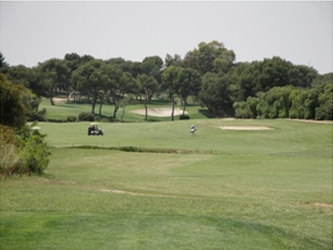 And various European Professional Associations have selected VILLAMARTIN Golf to play their tournaments. 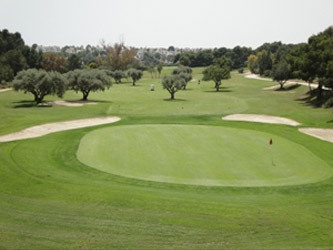 Several times in the past few years the National and Valencia Federations have included VILLAMARTIN Golf as a site for important competitions for men and women.